Premier Will Hodgman will today open the Jackson Motor Company’s $13M Hobart City automotive precinct in Hobart’s CBD. 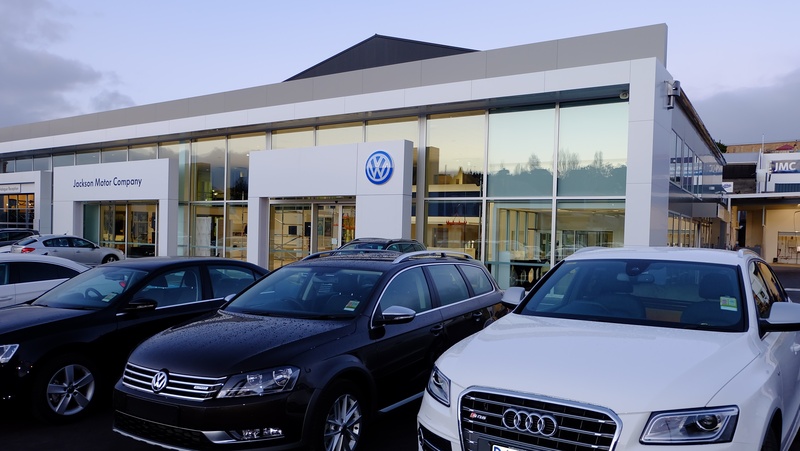 The Campbell Street facility, an initiative of JMC Managing Director Errol Stewart, features Audi and Volkswagen showrooms, extensive servicing capabilities, and a used vehicle yard. The total land acquired at the facility is 12,300m2 and incorporates the Campbell Street site (formerly Brewsters), the new Battery World in Argyle Street, and warehouse facilities and land in Warwick Street. 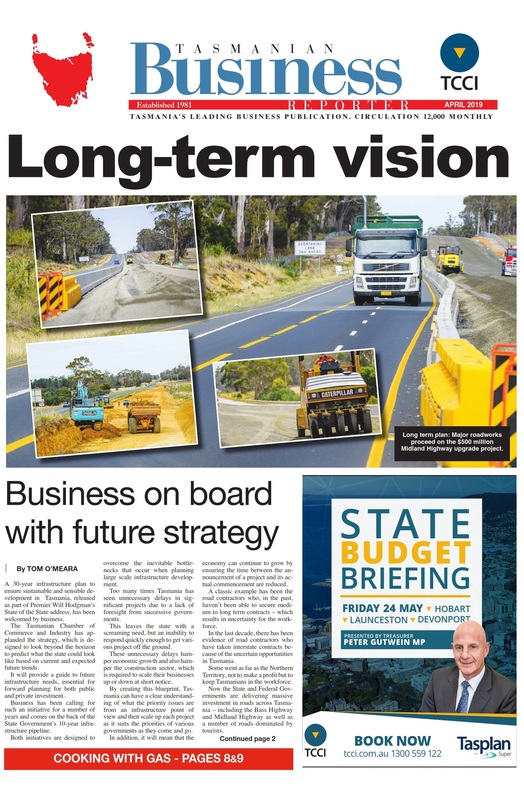 More than 50 employment opportunities were created directly onsite during the construction process and the development allows for the expansion of the Hobart City dealership by an initial 10 staff, which will double within six months. “This development is a vote of confidence in the Hobart CBD, we have seen our business grow in the city to the point where we needed a bigger and more exciting building to continue to build into the future,” Mr Stewart said. “This is a significant milestone for our family business – it is important to us to reinvest in the communities we work in for the economic development of the state,” he said. Dealer Principal Kristy Stewart said the new facility would provide increased sales and serving capacity. “Expanding our operation in terms of space, facilities and people enables us to be even more responsive to the needs of our customers, which is particularly important for our dealership where we focus on providing an exceptional customer service,” Ms Stewart said. JMC Hobart City will commence operations from the new dealership on Saturday, 19 July.